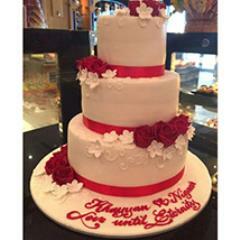 Are you perplexed and confused on how to celebrate the special day of your dear one who is far away in Abu Dhabi? 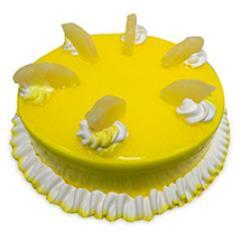 Don’t worry; we are here with the best solution for you!! 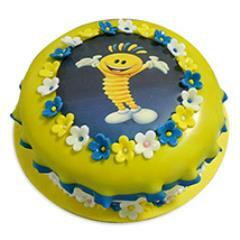 We have designed this time an extended range of cakes available in all flavours, weights and designs. 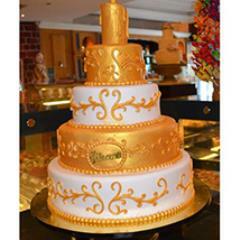 We also have anniversary cakes, birthday cakes, mother’s day cakes and many designer cakes for all occasions. 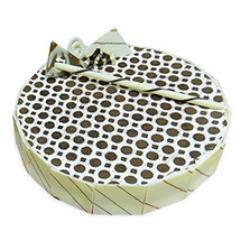 Our online store works with soul aim of making it easy for the customers to send their love to their loved ones far away to Abu Dhabi. 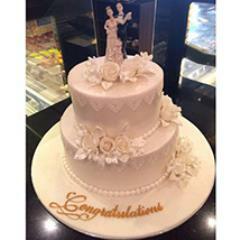 We at Flowerdeliveryuae.ae make sure that the cake has been so designed and presented to bring about that emotional imprint on the mind of the recipient. 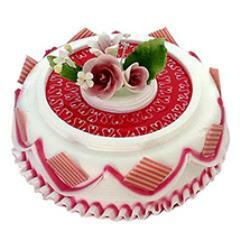 The design and flavours are such that will surely make up for your absence. 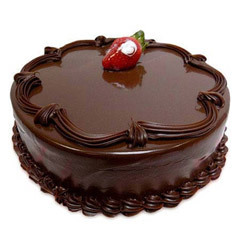 From delicious chocolate cakes to butterscotch cakes to yummy strawberry cakes, we have all the flavours available in our catalogue. 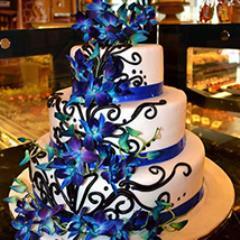 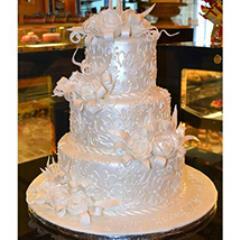 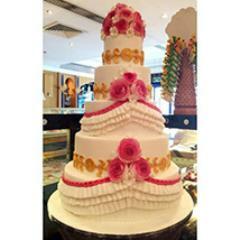 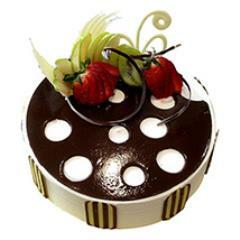 People can choose and send cakes to Abu Dhabi as per their likes and dislikes. 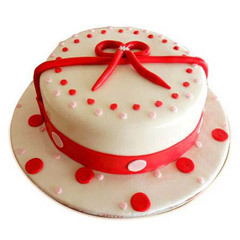 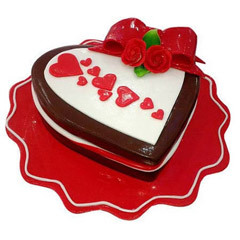 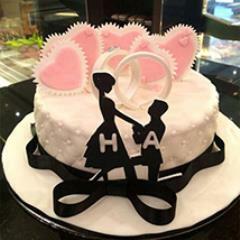 On top of that, there are cakes for all age groups, if you are gearing up to show your love to a kid, you can chose a designers cartoon shaped cake or Barbie cake, if it’s a present for the birthday of your girlfriend/boyfriend, you can choose a heart-shaped cake and if it’s a gift for someone elderly, perfectly a photo cake or personalized cake will do. 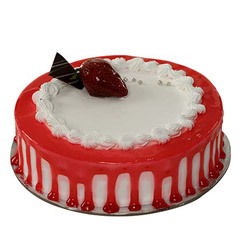 Also, all of these cakes are present in different shapes and weights for providing the filter to the customers. 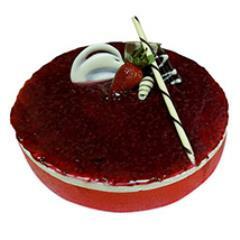 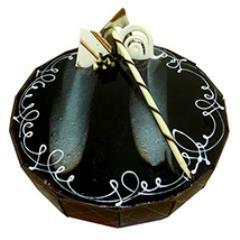 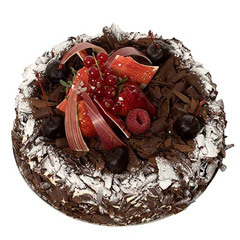 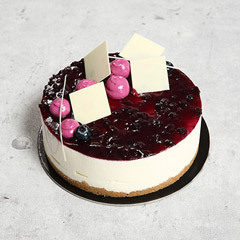 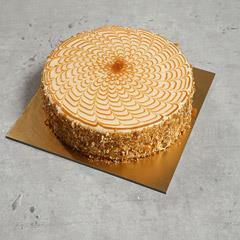 Our online shop has the widest collection of cakes from the finest bakes that include the most special flavours including blue berry blast, black velvet and many more that are most in trend. 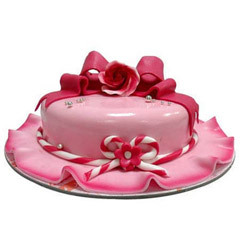 Just make visit to shop online and make most of the occasion. 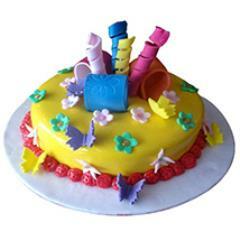 We assure that there won’t be any dearth of choices and discrepancy in the delivery. 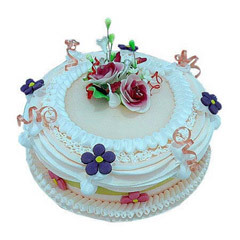 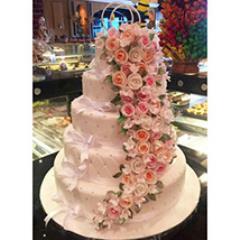 We have taken special care of that, you want to choose a cake as per the size of the gathering or the person who will be there at home and so we have made available half kg cakes and 1 kg cakes which people can choose according to their requirements. 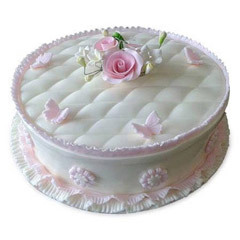 At flowerdeliveryuae.ae, we master the way of online cake delivery to Abu Dhabi! 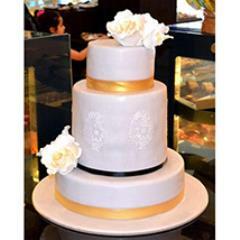 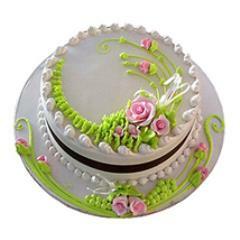 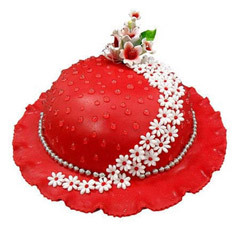 We work with the most advanced and state of the art equipments and that your cake will be delivered to the door step of the recipient without getting any scratch in the same condition as you have seen it on the online portal. 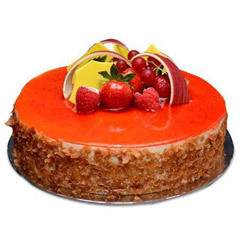 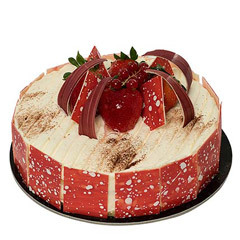 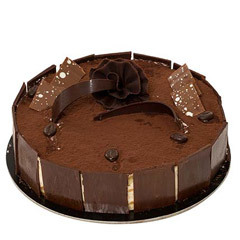 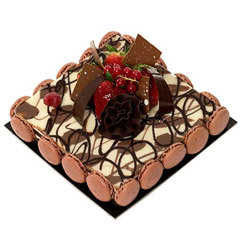 It will also add to your exuberance that, we have the facility of online express delivery of cakes to Abu Dhabi that will make fast and steady delivery of your order. 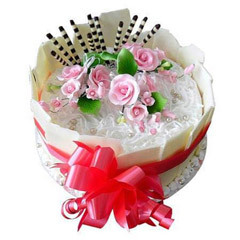 Other than that, there is also the facility of same day delivery and next day delivery that will make it easy to send surprise all the way from your place to Abu Dhabi. 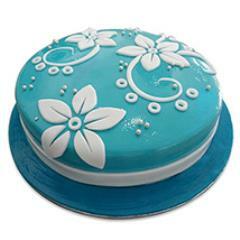 Also, you can choose flowerdeliveryuae.ae for online cake delivery to Dubai, Sharjah and other places across UAE. 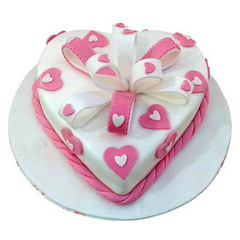 Shop online at our online store and send a shower of love with best wishes.